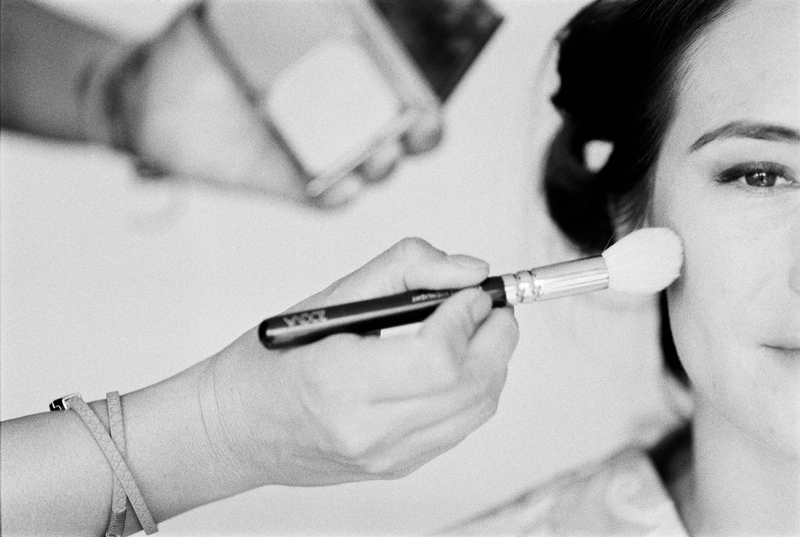 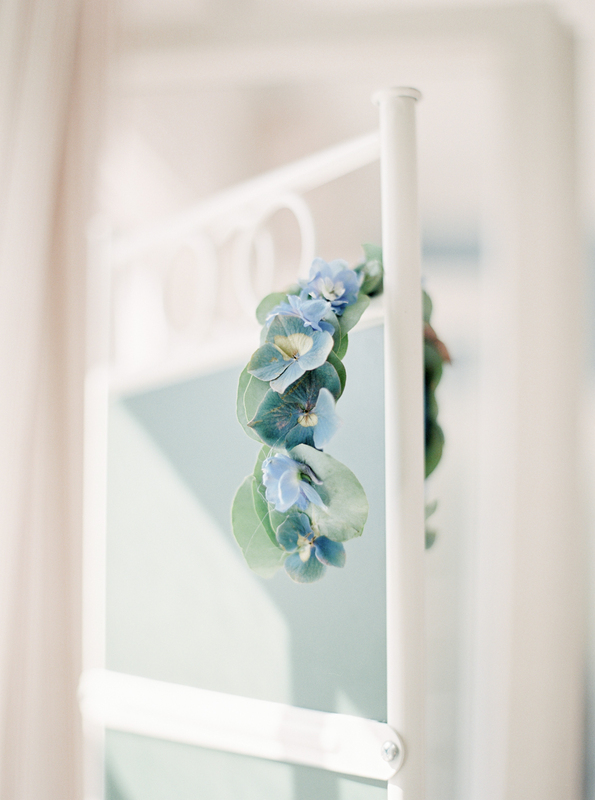 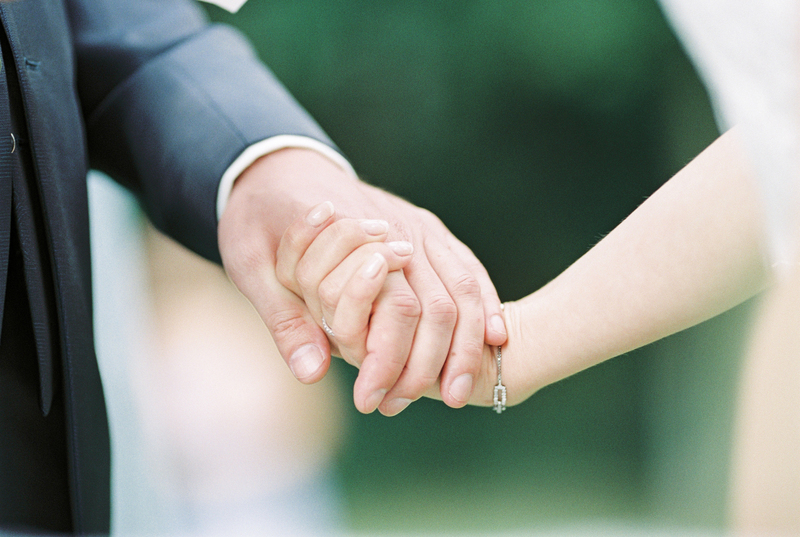 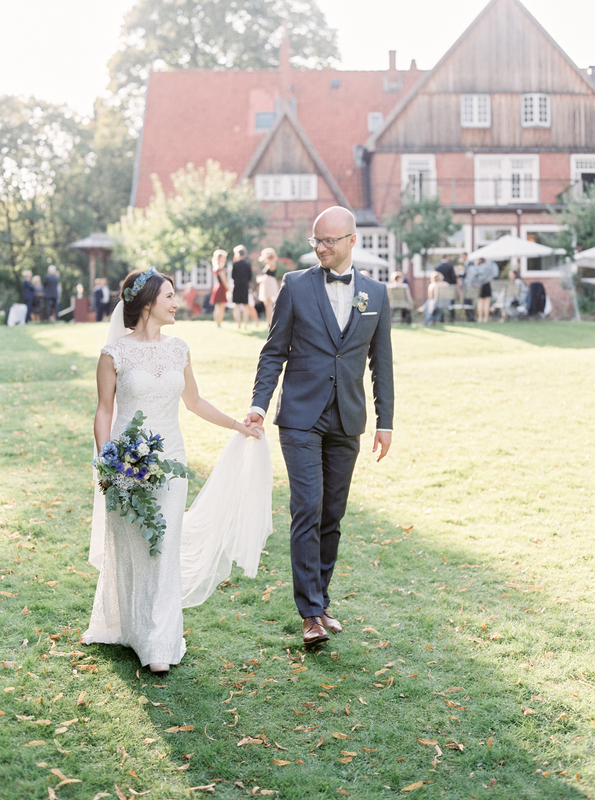 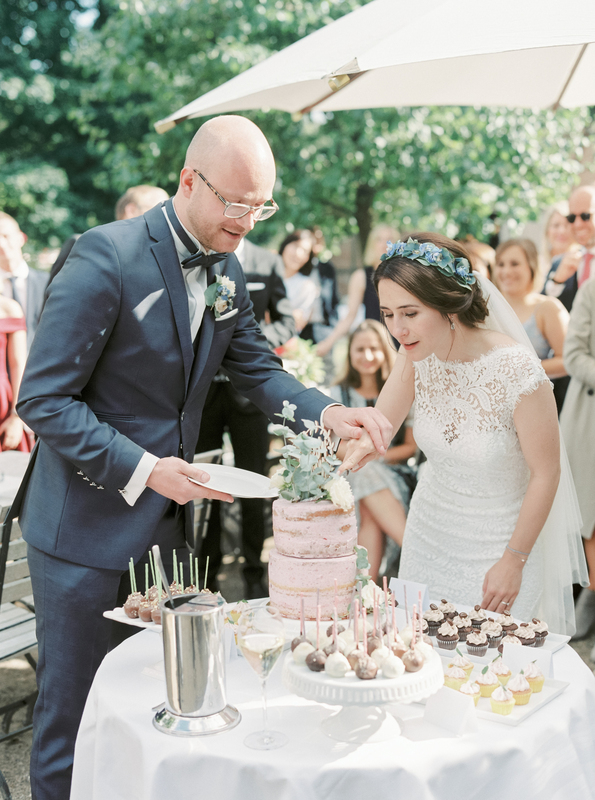 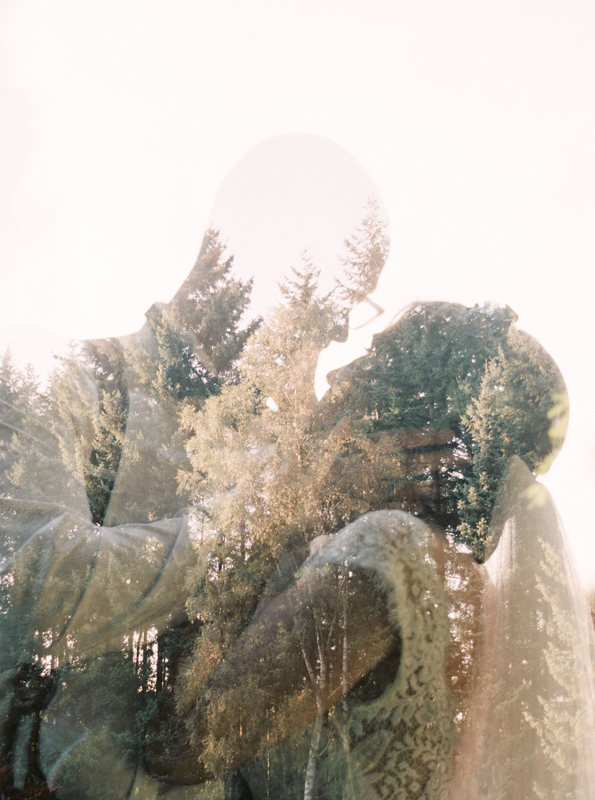 Lea & Ole - An refined and luminous late summer celebration » Fine Art Film Wedding Photographer. 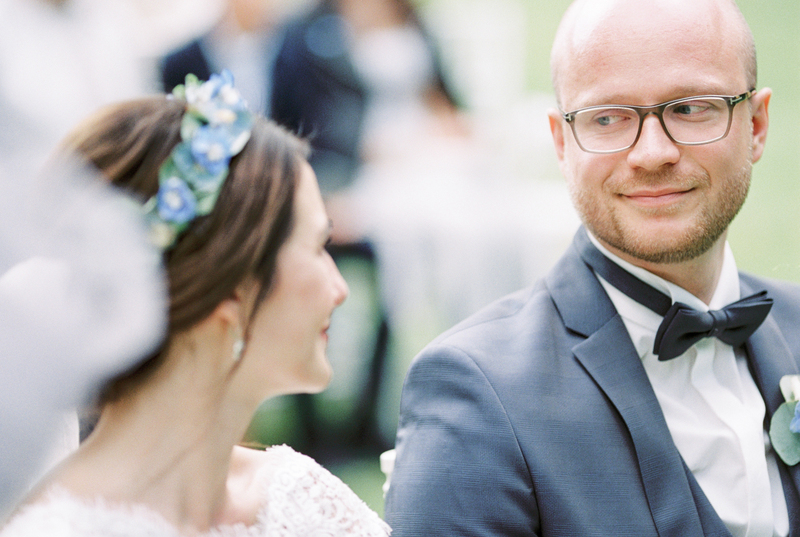 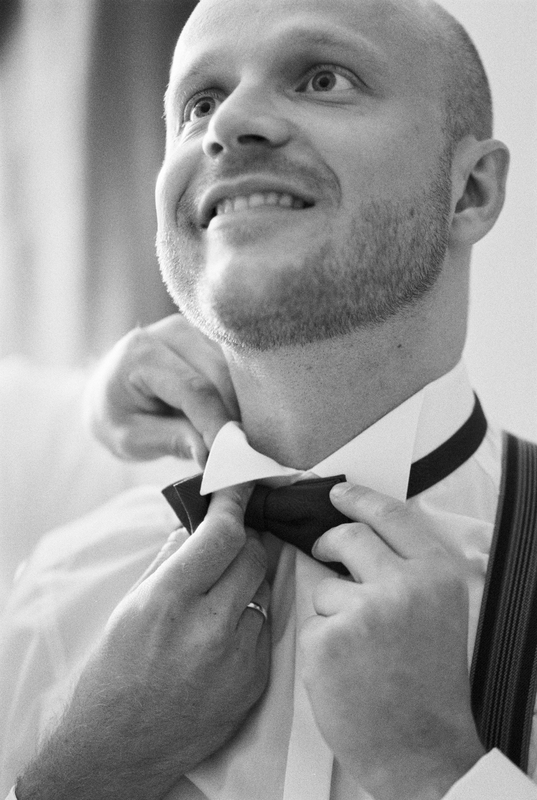 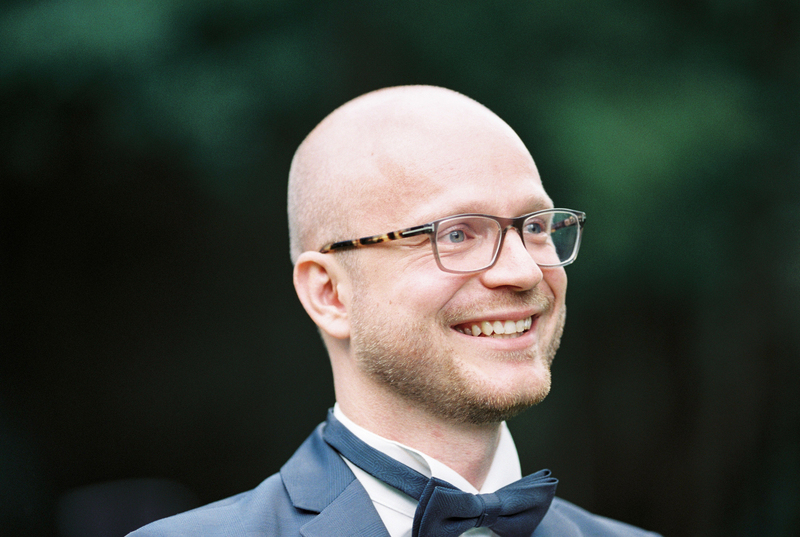 Analoge Hochzeitsfotografie. 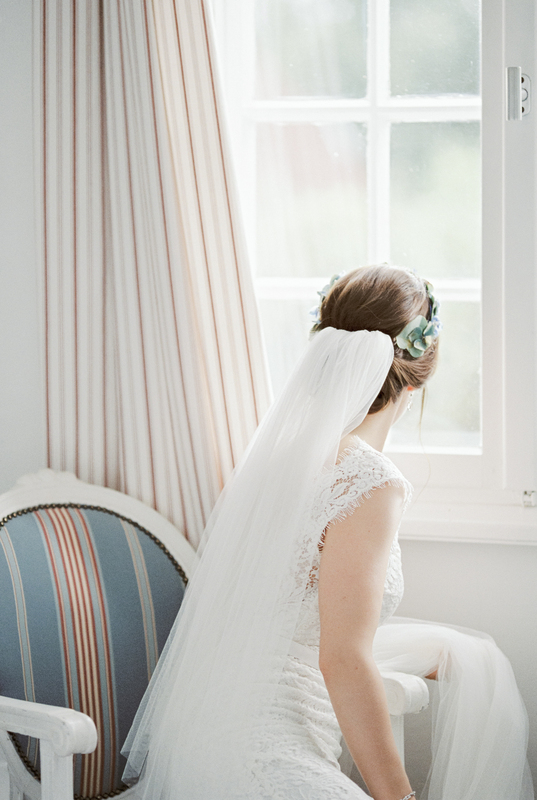 Germany, Austria, Switzerland, Italy. 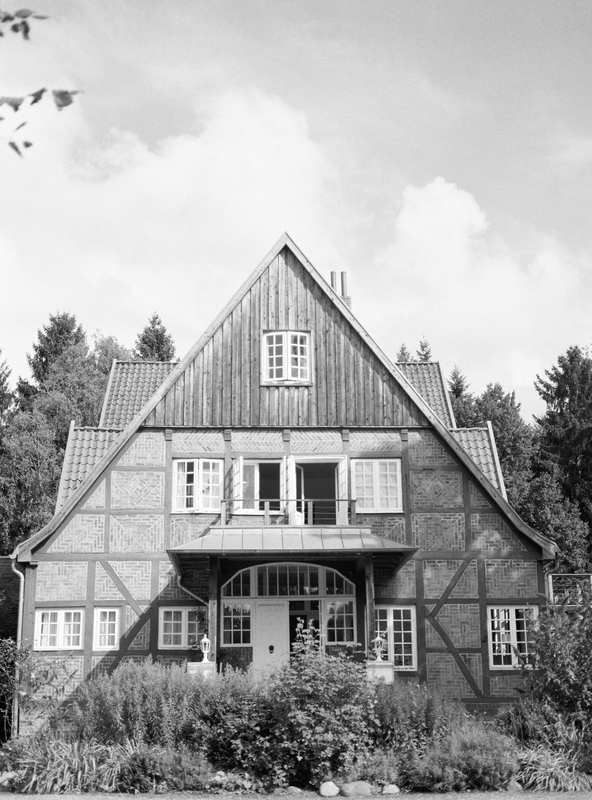 Hamburg, München. 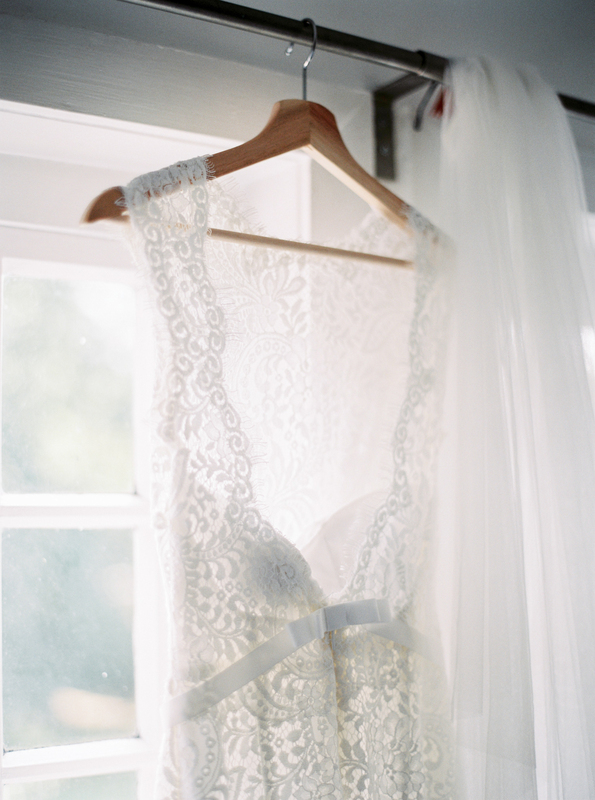 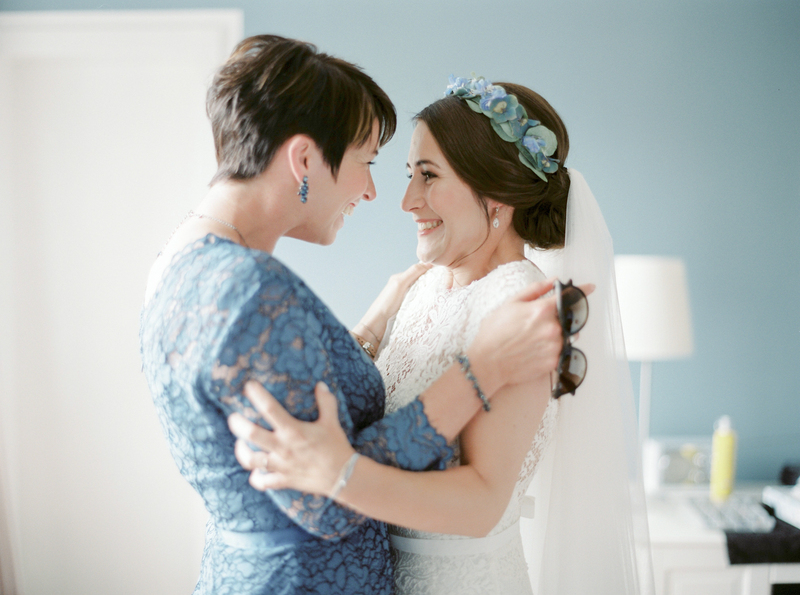 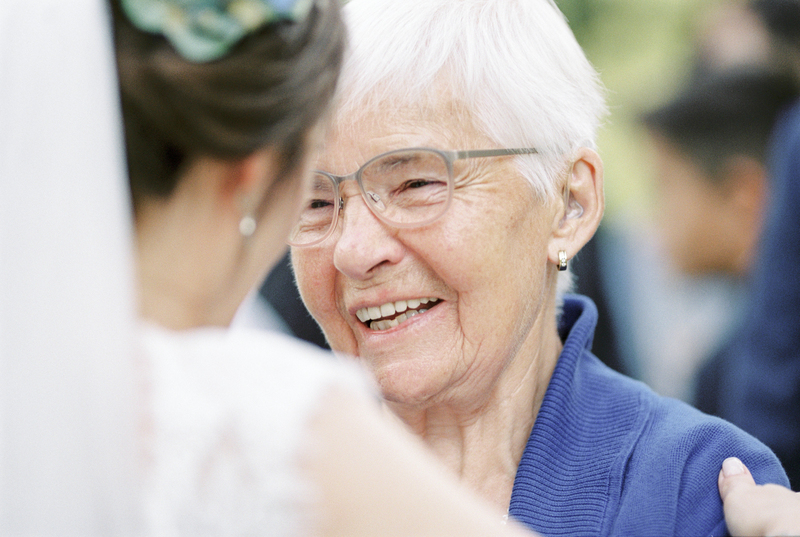 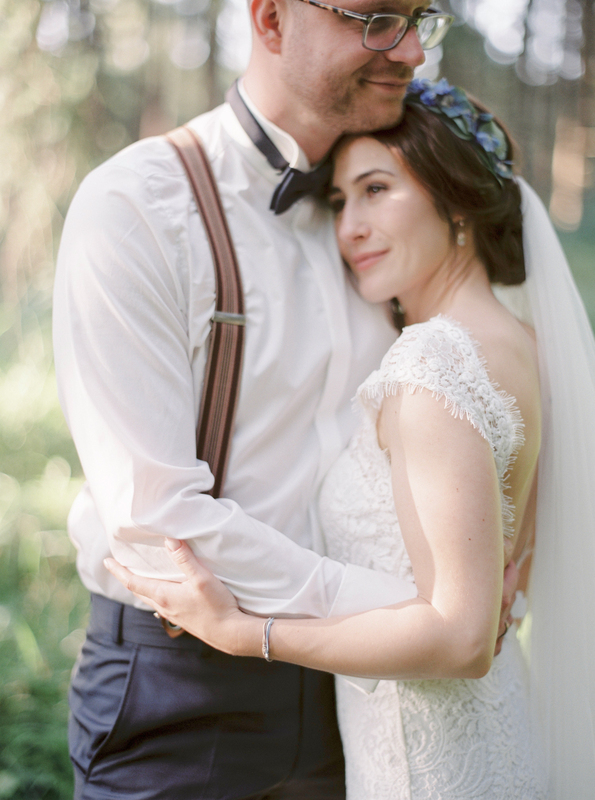 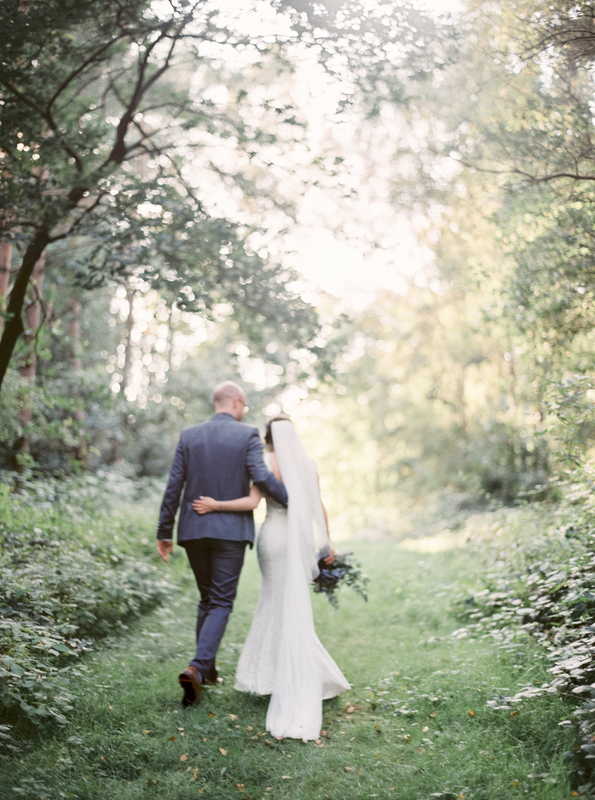 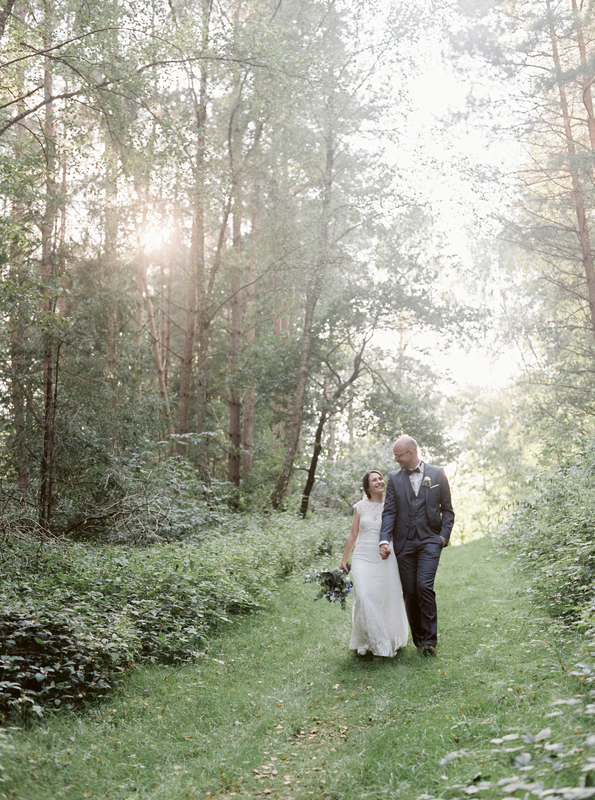 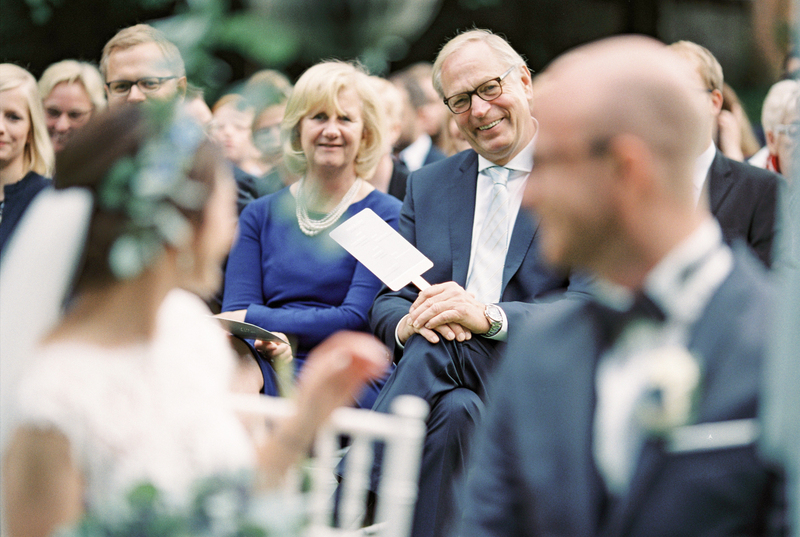 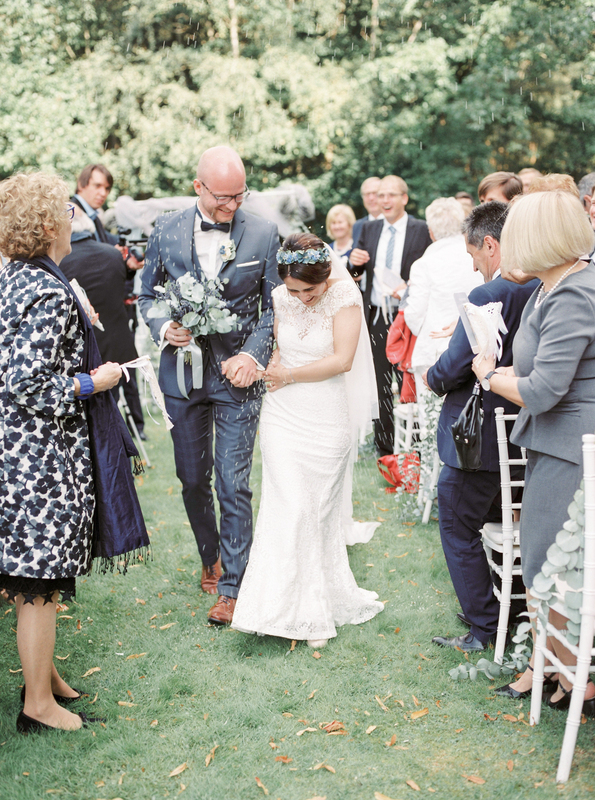 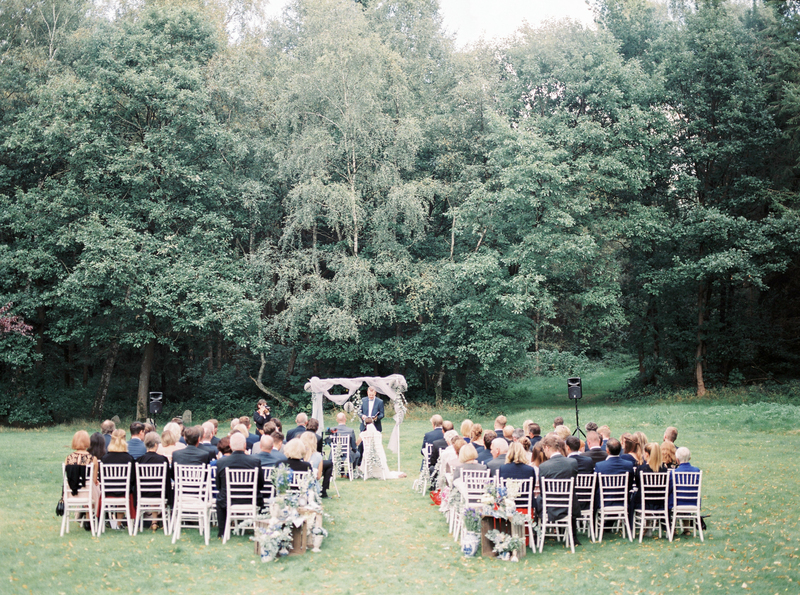 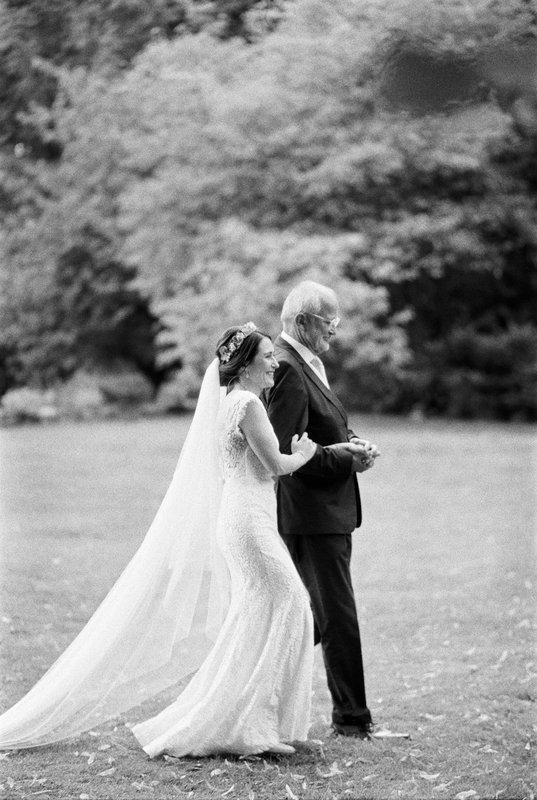 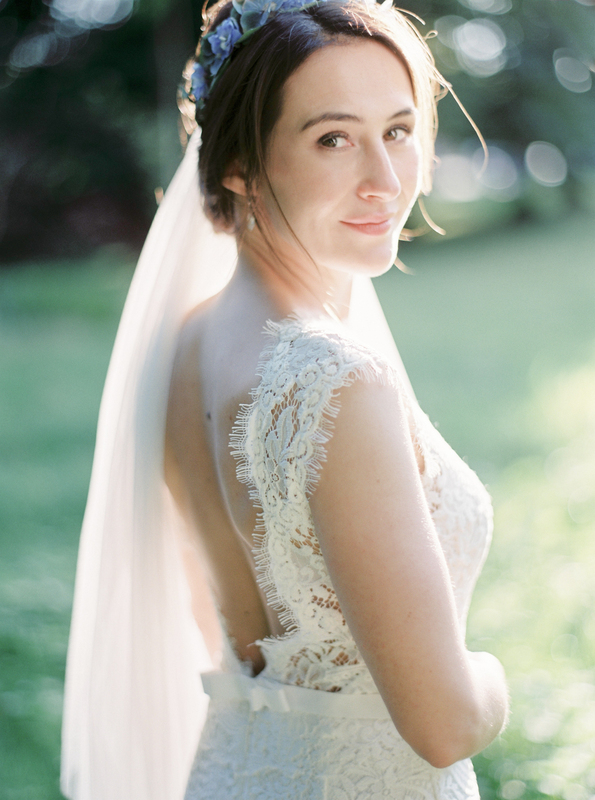 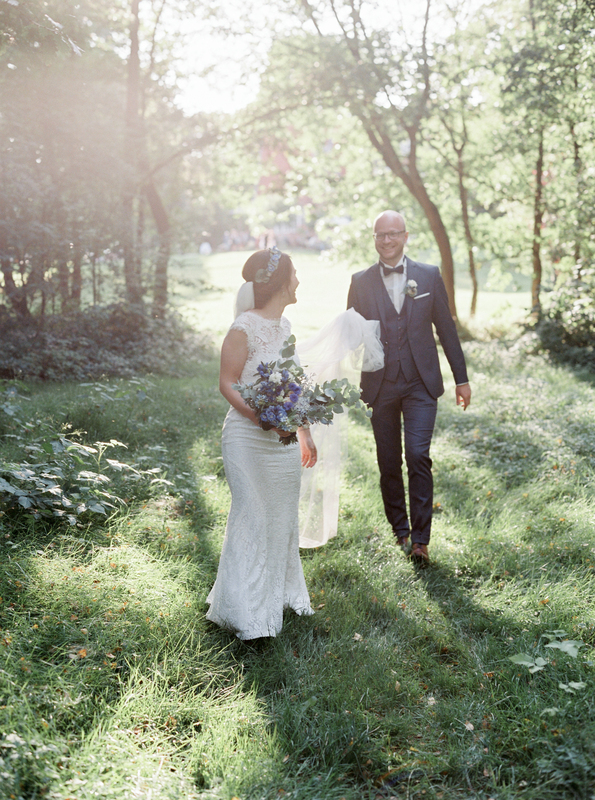 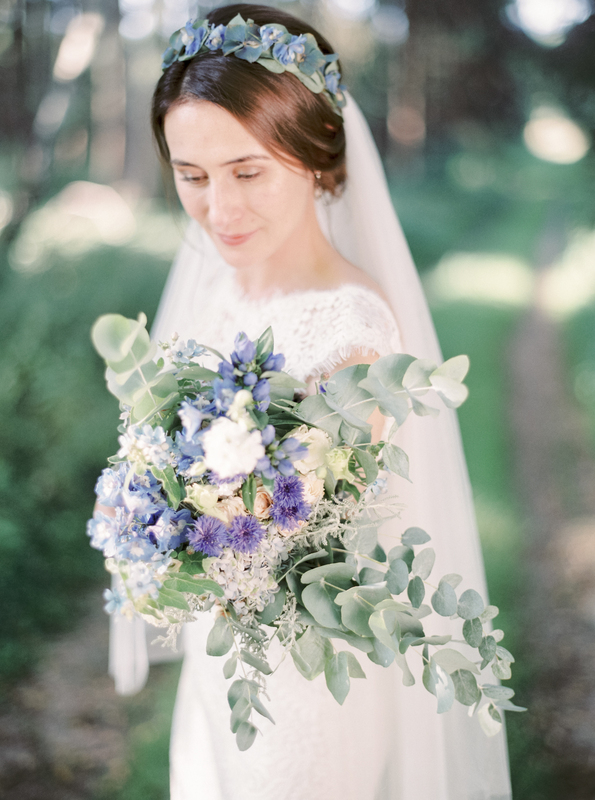 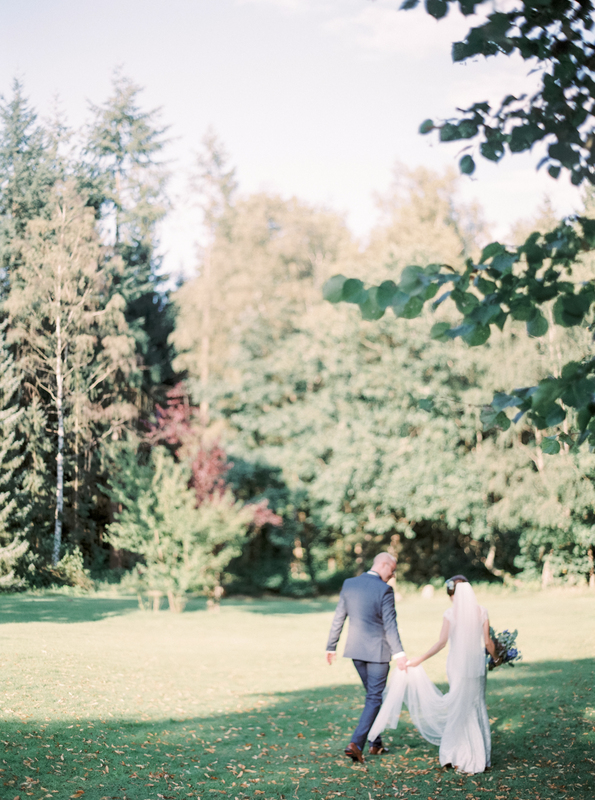 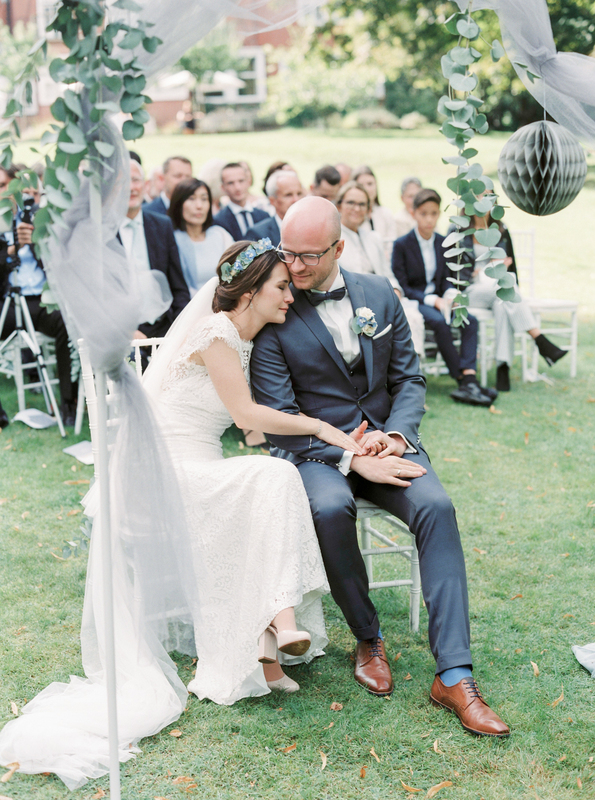 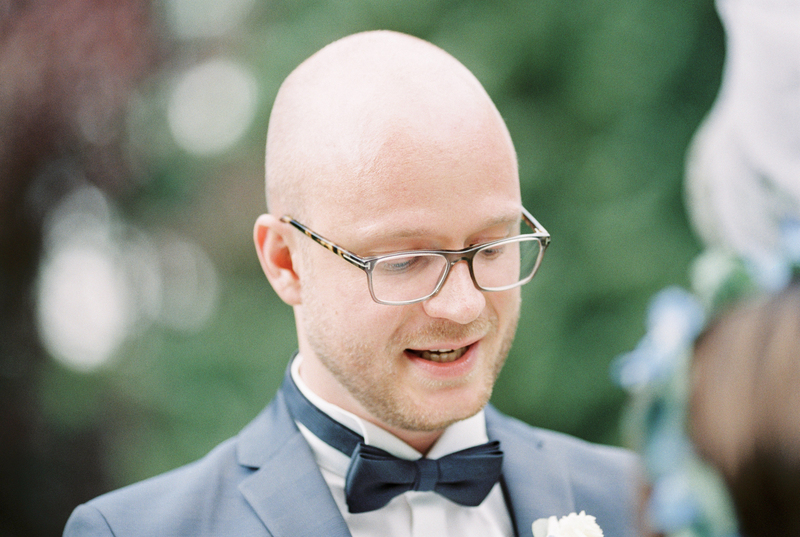 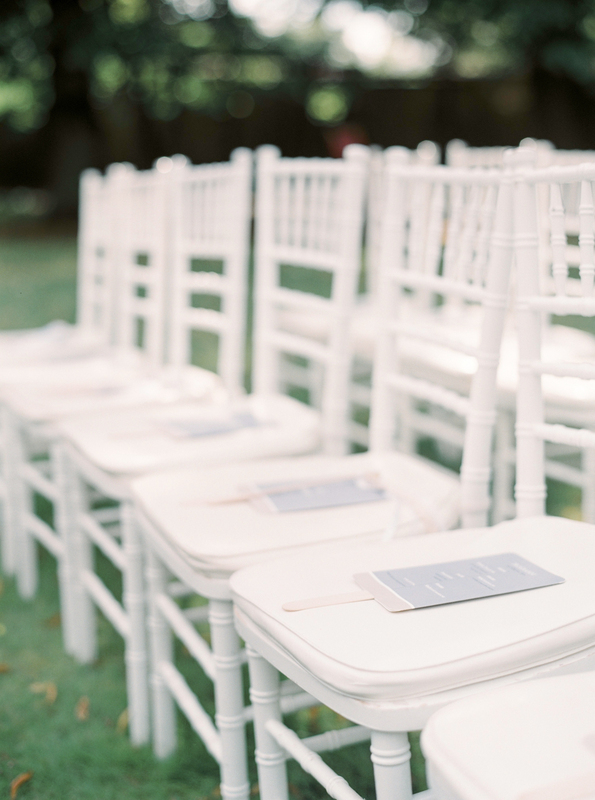 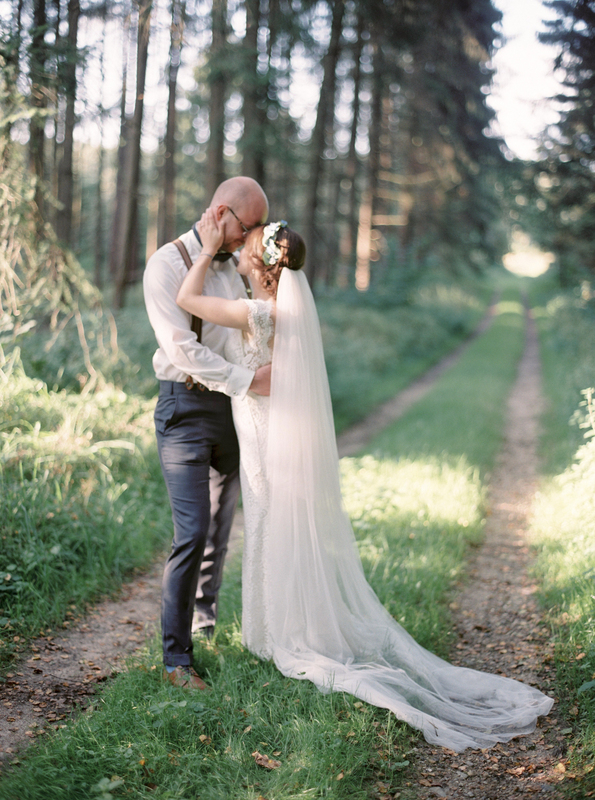 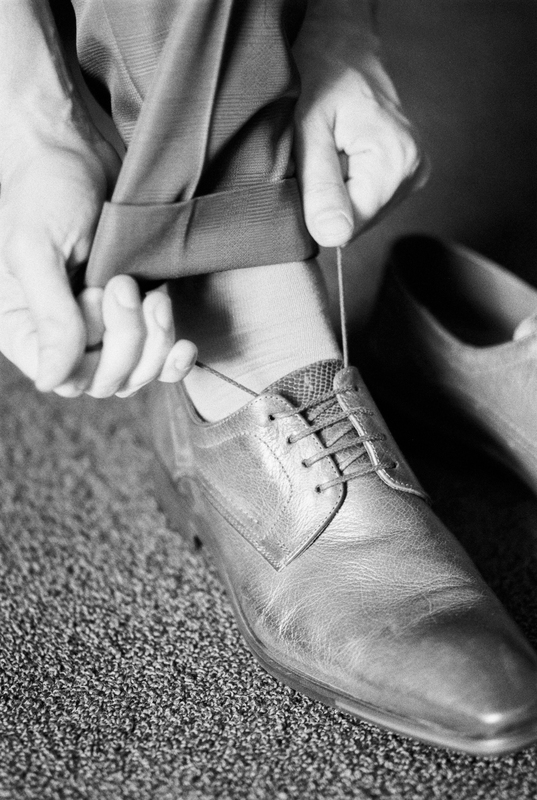 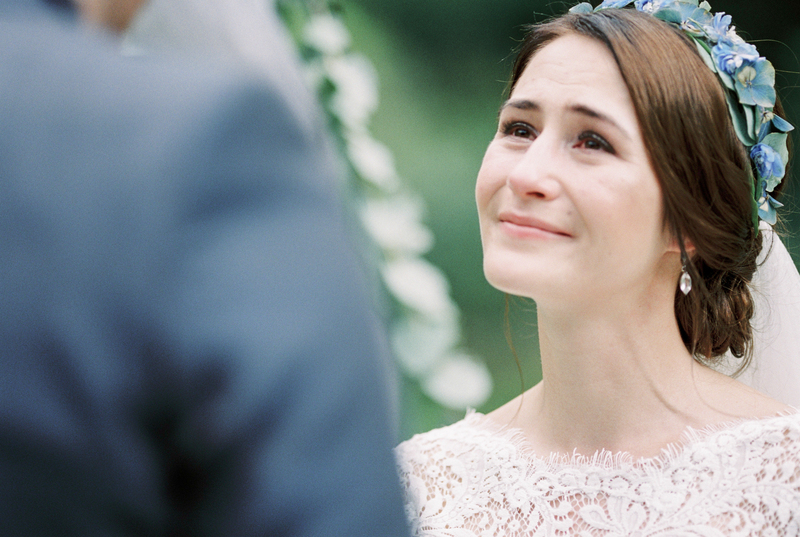 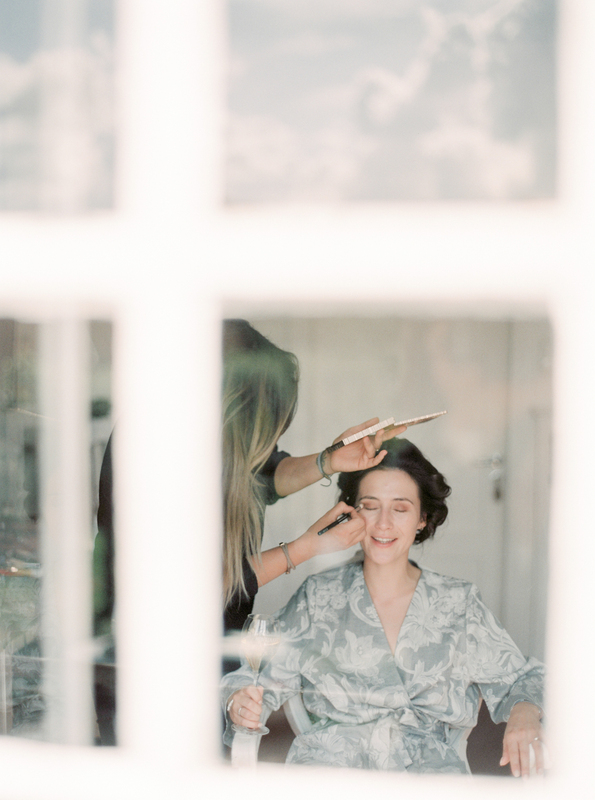 A beautiful late summer wedding full of laughter, tears and gorgeous light.